The Seed of life represents the seven days of creation. Its meaning is the unique and universal symbol for creation. The first step of creation begins with Octahedron creation in the context of the Seed of Life. This is followed by spinning the octahedron on its axes, leading to the formation of a sphere. It must be noted that the consciousness of the Creator exists in the Sphere thus formed. It is a type of sacred geometry. Furthermore, the consciousness of the Creator goes on the sphere’s surface, leading to the creation of sphere via the same process earlier adopted in creating the octahedron, transforming it to a sphere. Creation of the second sphere depicts the creation of light by the Almighty God. The second sphere was formed on the surface of the first, leading to the formation of two circles crossing each other at the centres; this translates to a shape called Vesica Pisces. This pattern is a geometrical formula representing the electromagnetic spectrum of light. You should recall that the first thing that God created was light. Many aspects of creation spreading across seven days can be represented in the Seed of Life by repeating the process of transforming new octahedron to the sphere. The new shapes are displayed in the form of geometrical structures coming out of the vortex motion due to the repetitive creation of many more Vesica Pisces. The seventh day of creation ends with the last of the sphere created from the octahedral shape. 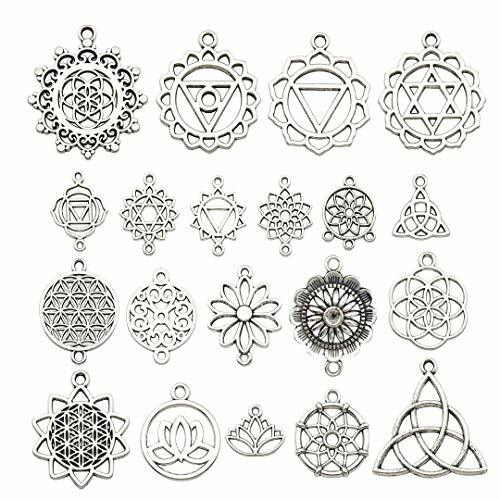 The Seed of Life symbol is considered as the origin of all. Some even consider it as the stage preceding the essence of the Flower of Life. 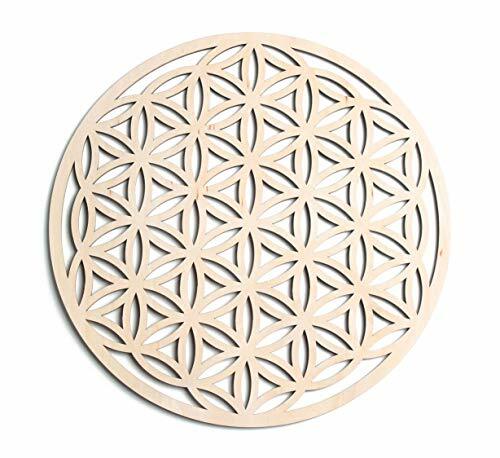 The Flower of Life leads to the formation of the “Fruit of Life,” and the Fruit of Life is considered as the blueprint of the universe since it contains everything in existence, including life form, molecular structure, and an atom. As a result, everything in existence can be founded on the shape of the seed of life. The Seed of Life was used in dividing the entire Hebrew alphabets into its correct order via geometric interpretations; this was done by a cabalist’s group originating from France in the 13th century. There is a strong similarity between the resulting alphabets and that of Rashi, the Religious sage; this period corresponds to the time Rashi wrote his commentaries on the Old Testament in France. All religions use the Seed of Life. It has also been traced to several original sites, like the ancient Osirian temple located in Abydos Egypt, kabbalah prayer books, churches, and synagogues. The Osirian temple is the source of all the major mystical studies and religions. 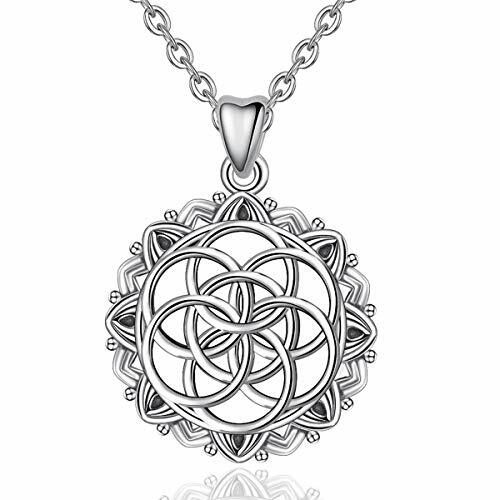 The pendant of the Seed of Life is a symbol of protection and blessing, and it has been passed through several generations. 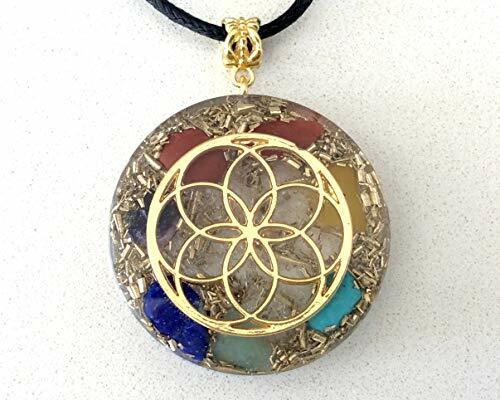 Also, the pendant contains the secret of the creation process, which took place in seven days. Some other people also wear it as a symbol of fertility and blessing. From the points mentioned above, it has been shown that the Seed of Life is more or less a universal symbol of creation. Its name alone gives an insight into its purpose and deep meaning. Encoded into its makeup is an entire cosmology of consciousness. 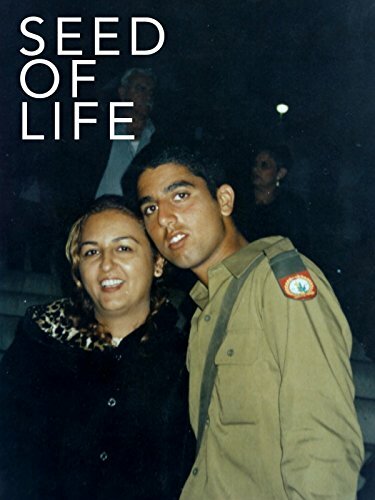 Its importance to life is deep and beyond the description of a single write-up. The ring is a symbol for protection in pregnancy as it is the first pattern of creation. The creation of the universe. Seed of Life is represented by six circles merged into one and surrounding the seventh circle; all the circles have similar sizes an each of them represents each day of creation. The seven circles fit perfectly together giving an impression of the lock and key phenomenon. Together, they form a dynamic field of geometric relationships revealing the most fundamental of all the shapes of creation. The seven circles of the Seed of Life depict human chakras, musical scales and even the colors of the rainbows, which are all seven in number. The Seed of Life also forms the foundation on which the fractal and infinite nature of life is built and can be understood. The shape is easy to draw with little practice. The newly added circle finds its center at the meeting point of the pre-existing circles. 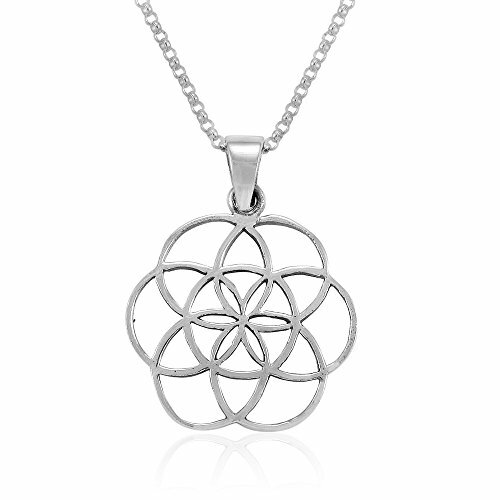 New circles are added until they become seven in number, and the final shape represents the Seed of Life. 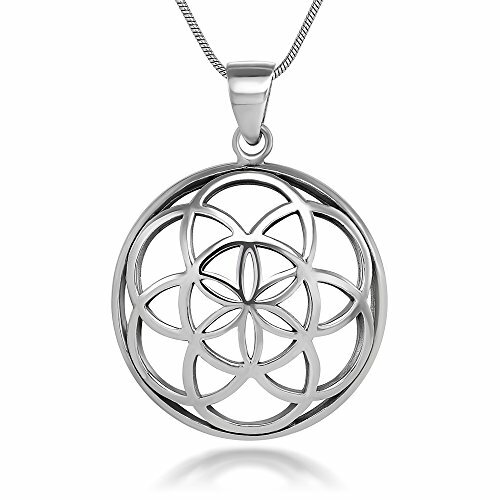 The Seed of Life is a unique arrangement of circles producing a perfect and beautiful formation of circles. Many scholars have agreed that there is something magical and unprecedented about its shape and form, including its factual and mystical depictions. One needs to connect the dots to discover the hidden mysteries of this unique symbol. By taking a closer look at its shape, one can discover an unending language of harmony, proportion and shape all contained in these forms. 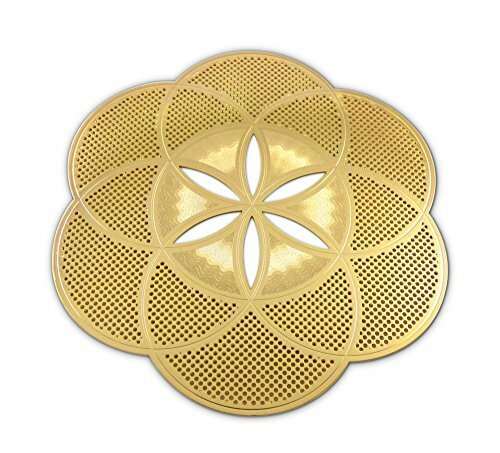 A closer look at the shape will showcase a series of Hexagons and Triangles. Be that as it may, it must be understood that this shape is multidimensional and must not be mistaken as being just 2D. Encoded into the Seed are also the 3D forms of the shapes, like the cube and tetrahedron. 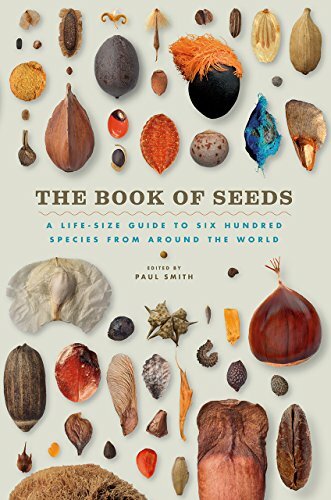 The Seed of Life, as described above, stands for the seven days, steps or stages of creation. Some schools of thought believe that the actual process of creation is depicted by the creation of a vibrating pattern of space or electromagnetic radiation; they are of the opinion that the “days of creation” is just a symbolism of something beyond ordinary human explanation and understanding. This set of schools of thought also believe that there is no actual moment of creation or “Big Bang,” insisting that the process of expansion or creation starts in every moment of time, irrespective of how far into the future or the past and location in space. Be that as it may, all the schools of thought believe that the Seed of Life is an essential essence of creation and that it represents everything related to the entire creative process; keep in mind that virtually all elements on earth, both the real and conceptual, are derived from the Seed of Life. Some of these are the seven musical notes, seven chakras, seven in religion, seven days of the week, seven rainbow colours, and seven personalities. 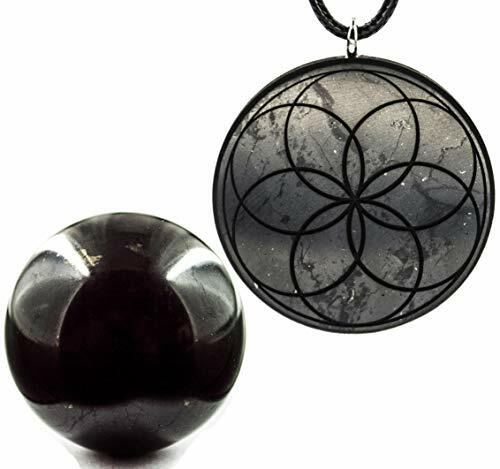 Authentic karelian SHUNGITE SET from Russia: includes shungite sphere and pendant with deep engraving The Seed of Life. Set has an energy, relaxing potential, be possessed anti radiation shield EMF.